"A happy heart makes the face cheerful..."
Fantastic photos, by the way. Very beautiful. I love her curls! Beautiful photos! Precious photos! Smiles ARE the best, aren't they? I just love her angelic face. So cute! Oh my she is beautiful. That sweet little smile is certainly more pleasant to look at than all of the doomsday political post :-)Her hair is so adorable! How can you not smile at her? So cute. And true, positive thinking does much for one's outlook on life. I hope she never grows up, because I love that cute little face!! And you are right, we do create our own reality, my thoughts have been running so deep after all this election stuff too! Oh, what a sweet start to the day to see her adorable face. And yes, positive attitude and a simple smile will get you so far in life, thanks for the reminder! 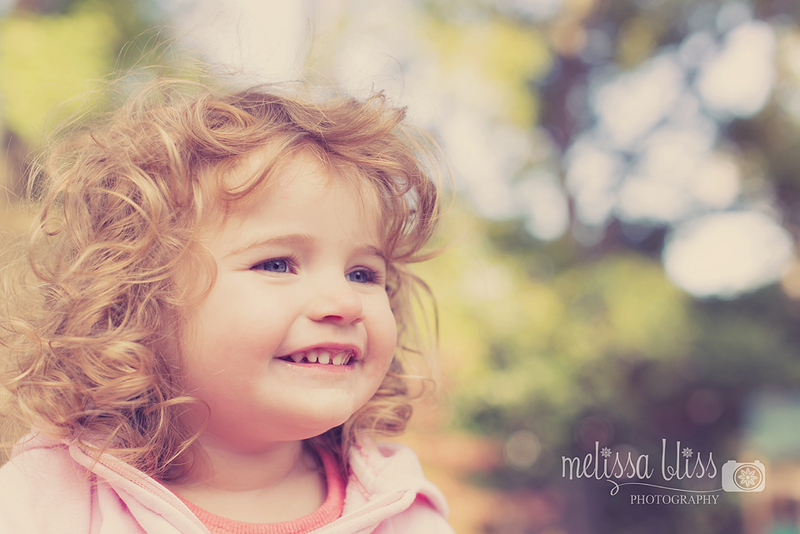 A sweet smile and gorgeous curls...they'd put a smile on my face too. 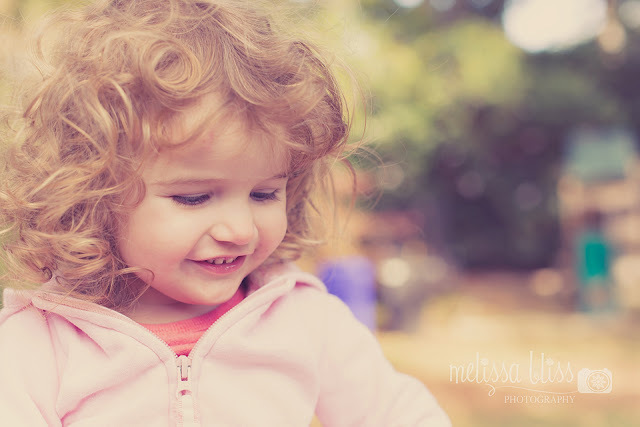 Yes that sweet face is the perfect antidote to all the icky that's been swirling as of late! well that smile could cure any bad mood! 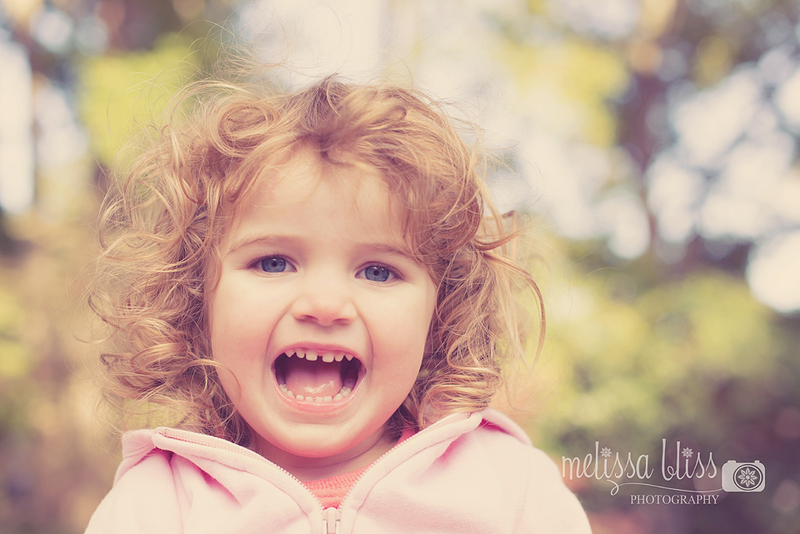 That little face, her smile and curls certainly do bring a smile to my face!! What a sweetie! !